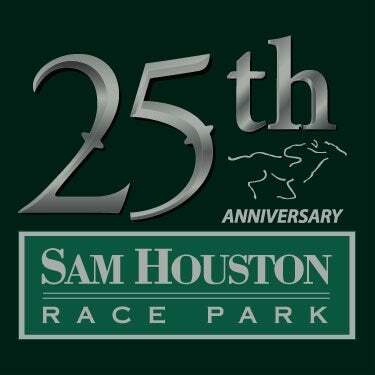 Houston- TX: Sam Houston Race Park (SHRP) has postponed and will reschedule at a date to be determined seven $50,000 Thoroughbred stakes races scheduled for Friday, January 20th and Saturday, January 21st as part of Texas Champions Weekend. 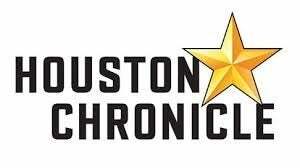 SHRP will write and card extra overnight races to replace the postponed races, which were planned as part of the Houston racetrack’s annual opening weekend festivities. The decision was made due to the equine herpesvirus outbreak in Louisiana at Fair Grounds racetrack. 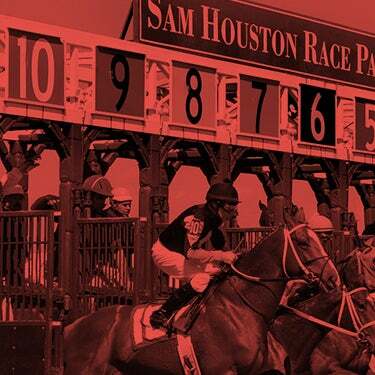 Sam Houston Race Park has placed restrictions on horses shipping into the track that would have limited entries for the Texas Champions stakes races. 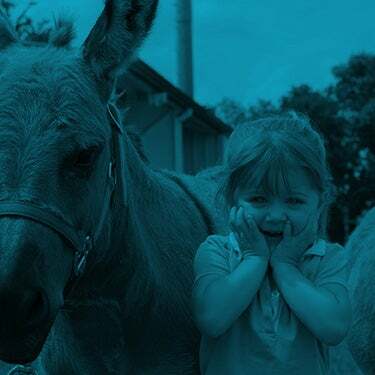 The policy is designed to protect the current Houston based horse population from the virus. The track has not had a case of the virus. The decision impacts the $50,000 San Jacinto Turf Stakes, $50,000 Yellow Roses Stakes, $50,000 Bara Lass Stakes, $50,000 Star of Texas Stakes, $50,000 Richard King Turf Stakes, $50,000 Spirit of Texas Stakes and the $50,000 Groovy Stakes. Sam Houston Race Park, Houston’s premier racing and entertainment facility, is located just 15 miles from downtown Houston, and offers a variety of attractions including 16 luxury suites overlooking the race track, The Pavilion Centre, and award-winning dining options at the Winner’s Circle Restaurant and Jockey Club. The 2017 Thoroughbred Racing Season begins on Friday January, 20th. 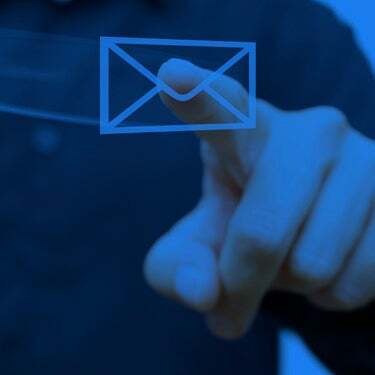 Friday and Saturday post times are scheduled for 7pm and 6pm respectively. The fun tradition of lunch-time racing at the Park will continue every Monday and Tuesday afternoon with a new 12pm post time. For more information on upcoming shows, events and tickets, please visit www.shrp.com.